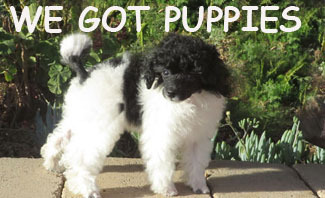 We are a small breeder of quality Registered Toy and small Miniature Parti color, Red and Black Poodles in California. 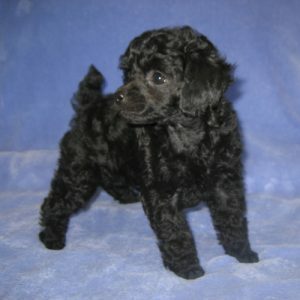 We carefully selected our breeding dogs and we truly believe you will like what you see. 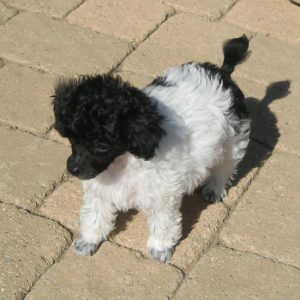 You can read all about each dog on the “Parent” page. 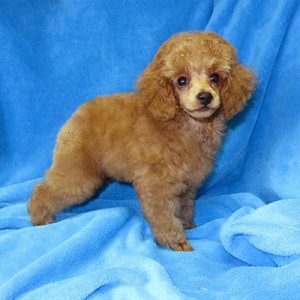 We selected our dogs for conformation, temperament, health and size. The beautiful colors are just extra!! 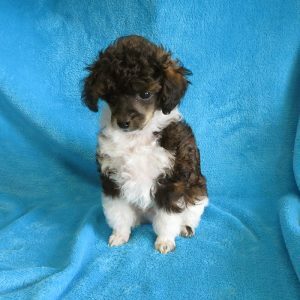 Canyon Spring Ranch can not be held responsible for any Positive Consequences that may arise due to your happiness and joy that your new puppy may bring you!